Hope Street Xchange is, above all, an environment for business. The life of the building springs from the firms that are based here and from the ways they interact with each other and the wider world. From the information in the profiles below, you can find out more about our occupants and discover how you can work and achieve more together. ISS Ltd are a HV/LV Power Engineering company operating nationwide, undertaking Turnkey Electrical Distribution Projects and Site Service activities. We manufacture low and high voltage switchgear, protection cubicles, LV generator changeover panels, marshalling cabinets and bespoke protection and control equipment. Clear Business Outcome Ltd. is a growing company specialising in helping manufacturing and distribution companies improve their business processes and use of business management software. Their expertise lies in helping discrete manufacturers, wholesalers / distributors and retail clients in a range of industries to maximise investment in ERP software. CLG Consulting is a new consultancy based in the North East. It exists to encourage, challenge and inspire people and organisations to enhance their contribution for customers, communities and society. The team at Ashmore Consulting specialise in transformational change for organisations, place and people. Taking a strategic approach, Ashmore creates value through improved business planning and performance, decision making, operational effectiveness, employee engagement and creating the conditions for talent to flourish and thrive. We inspire people and organisations to transform the way they work to deliver better results – for themselves, their teams and their organisation. 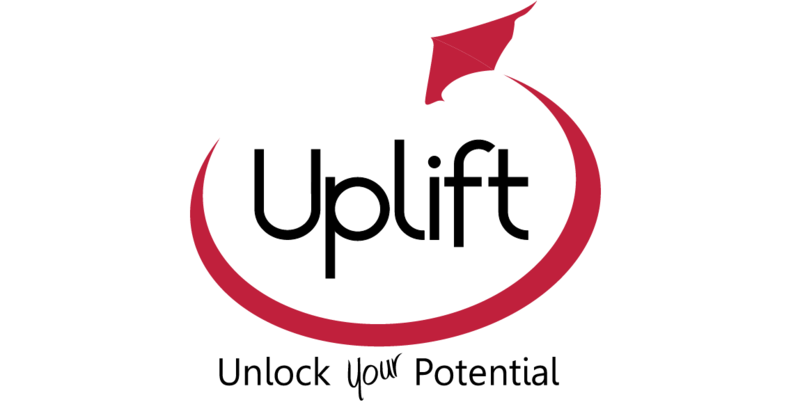 Uplift Associates specialise in training and personal development, they aim to unlock the potential of people by increasing motivation and empowering them to move forward into positive activities. They work with a vast range of people, offering bespoke training in accordance with individual needs. With a high level of understanding of our client’s needs and expectations, We pride ourselves on our honest and transparent way of working. We believe everything we do is based on the belief that recruitment is a partnership where all parties help each other to improve. Northern Rights are an award winning North East social enterprise created, designed and managed by local people who are passionate about supporting the progression of disadvantaged people, in particular those with health problems in to work. Sarah McKenna HR Recruitment harnesses over a decade of experience recruiting within the North East and Yorkshire HR marketplace to offer a fully consultative, straight forward, results driven recruitment strategy. Specialising in all levels of HR recruitment from Administrator to Director and covering temporary, interim and permanent contracts, Sarah McKenna HR Recruitment offers a personable, honest and flexible approach to both client and candidate alike. Waite Accountants specialise in personalised taxation and accounting services for personal and corporate clients. In addition to our accountants, we have the skills, knowledge and charisma to handle all of your accounting needs. We are ready to tackle any financial challenges that you may have as your trusted tax planner and business advisor. Set up as a charity, Impact Family Services is the only organisation of its type in the North and potentially the UK catering to every member of the family in times of separation and divorce; domestic violence and abuse; and for young people affected by relationship breakdown. 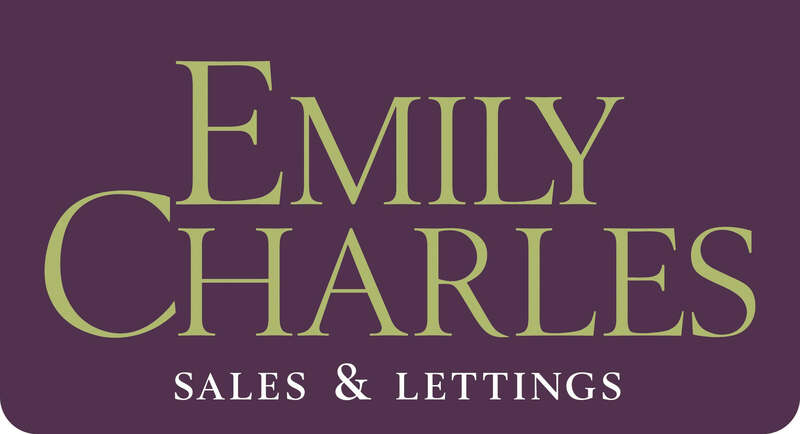 Emily Charles is a dedicated Independent Estate Agent based in the heart of Sunderland. Whether you are buying, selling or renting your home, we have the experience and knowledge to help. Idrive Retail Solutions specialise in providing a wide range of services to the retail sector. Uni4Talent connects you with employers across the North East who are recruiting students, graduates and alumni! UNEEK Staffing provide premium promotional & event staff to hire for all sectors of the UK. Ensuring your investment secures the best local talent. UNEEK Staffing will keep your costs low and you can even view, approve or choose your staff yourself. Book brand ambassadors, promo models, exhibition staff, hospitality staff, event managers, demonstrators, sampling staff, leafleting, experiential staff and more! Working to reach all your goals. The Pioneering Care Partnership is a user led registered charity and company limited by guarantee established in 1998. PCP is a leading third sector organisation working in the North East, primarily in the Sunderland, County Durham and Tees Valley area, with a focus on health improvement and reducing health inequalities through building capacity and life chances with disadvantaged communities. In Sunderland we manage the contracts for Healthwatch Sunderland and Work Place Health for Sunderland as part of the Better Health at Work Award on behalf of Sunderland City Council. Healthwatch works with local people, patients, service users, carers, community groups, organisations, service providers and commissioners to get the best out of local health and social care services. The Better Health at Work Award (BHAWA) recognises the efforts of local businesses in addressing health issues within the workplace. PCP deliver BHAWA in Sunderland. Any business within Sunderland can sign up to the award to achieve a healthier and happier workforce and become an employer of choice. We work with your company to create high quality, innovative digital training content to engage your staff and excite your learners. To ensure you can effectively deliver your programmes and manage users we also develop custom online learning environments to support their learning journey and reduce your training costs. Our digital creative skills help you to raise your profile and impact across social and web platforms. Animation, motion graphics, video & audio production as well as producing crisp Chroma-key compositing (aka green screen stuff!) are just a few of the in-house tools we offer. The University of Sunderland’s Enterprise Place, based in Hope Street Xchange, is a safe environment for students and graduates to research, test & launch their own business or freelance career. The Enterprise Place is a one-stop shop bringing together budding entrepreneurs at all stages of their development and is the perfect environment for entrepreneurial students and graduates from any discipline to turn their business ideas into reality. We are a vibrant recruitment agency based in the North East of England. We offer a bespoke service within the contact centre sector, running pre-employment training courses for unemployed people. By delivering excellent training courses to upskill our candidates, we are able to provide them with the opportunity of a guaranteed interview with one of four clients, based throughout the North East. We are currently running at an 80% success rate from course to job outcome. With a fresh, alternative approach to recruitment and a combined experience of over 25 years, we establish a positive, personal relationship with everyone we work with. Delivering excellent results for both candidates and clients as a result. Asbestos Audit Ltd is a UKAS accredited asbestos consultancy carrying out asbestos surveys and inspections, sampling, removal and ground contamination projects throughout the UK. As an approved contractor for the MOD, NHS, Police and local Authorities we work to the highest standards on projects large and small. Our team can assist with all manner of asbestos problems working from our offices in Sunderland and Newcastle. Jonarc are graphic designers and storytellers. We harness colour, wrangle fonts and help to tell your story through showstopping graphic design, branding, digital and web. Whether you choose to tell your story in print, on screen or on the side of a big red bus, let us communicate your ideas, build your brand and let the world hear what you’ve got to say. Our background is in the commercial theatre and hospitality industry but we work with a huge range of clients locally and nationally, from Theatre Space North East, to Heathrow Airport and The Household of His Royal Highness The Prince of Wales. We’re a proud graduate of The Enterprise Place project at the University of Sunderland. Paula Cullen is the Sole Director and Solicitor at Cullen Legal Ltd. Paula gained an LL.B honours degree from the University of Central Lancashire before continuing her legal studies at the College of Law in Chester, where she passed the Legal Practice Course with commendation to further her expertise in Law. Paula then studied for her LL.M Masters Degree in Law at the University of Northumbria where she passed with Distinction. Having trained as a Solicitor in Sunderland Paula then worked for a number of Law firms across the North East including South Shields, Washington, Newcastle & Stockton, having spent the majority of her status as an employed solicitor, working for firms in Newcastle. In April 2008 Paula set up Cullen Legal. Paula specialises in Personal Injury, Clinical & Dental Negligence, Employment Law and Civil & Commercial Litigation. Wright Residential is a professional ARLA Propertymark Agent specialising in Lettings and Property Management throughout the North East. We pride ourselves on being able to provide both landlords and tenants with 100% of our time, care and attention with respect to all areas of Lettings, Property Management, Property Investment Advice and Tenancy law. 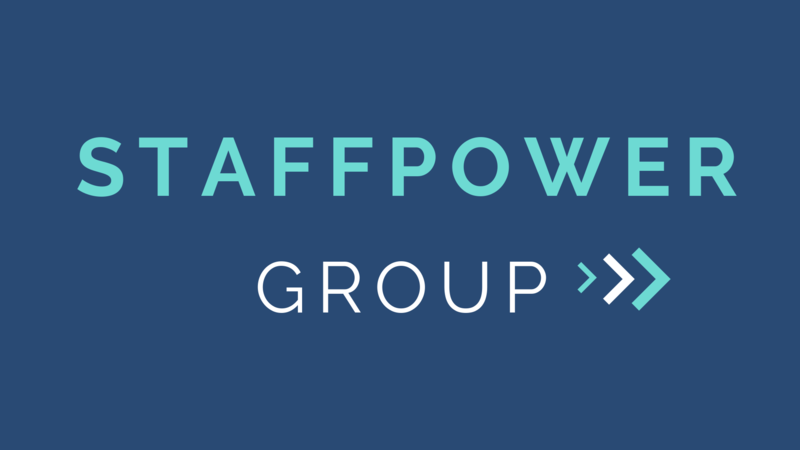 Staff Power Group is a trusted, top performing recruitment business specialising in a wide range of sectors including: Industrial, Commercial,Technical Recruitment, Engineering, Construction, Oil & Gas, Training and also Senior Management positions. We offer competative fees to all of our clients. Whether it be singular or volume placements, we can find the right solution and price for you. Our industry knowledge and specialisms ensure we can liaise with our candidates and clients to create the best possible matches are made to support our clients’ needs. Our personal and bespoke service offers a unique insight into the way recruitment can work and our dedicated consultants will endeavour to succeed in filling any vacancy you may have. Clients and candidates choose Staff Power Group as their recruitment partner because our service is built on honesty, transparency and dedication to achieve results for our clients and candidates.